Ritual Room: Album: Earthless - "Sonic Prayer"
This is "Sonic Prayer" by Earthless, which is best described as a 40 minute jam of furiously heavy, psychotic riffs and, well, this is massive. (Massively groovy). Truly a giant, psychedelic masterpiece of an album that will have you completely hooked as soon as the first riff gets going. 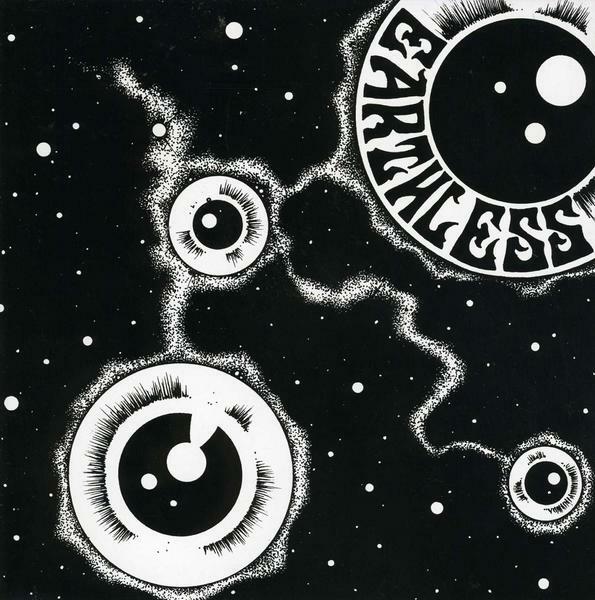 Also, you can buy assorted Earthless goodies here. Dear Sirs, I do say, DL link seems to be missing. oops, boy are our faces red! Check it now. All is forgiven. And this is amazing. Thank you so much!! !